The content of the magazine varies from month to month. 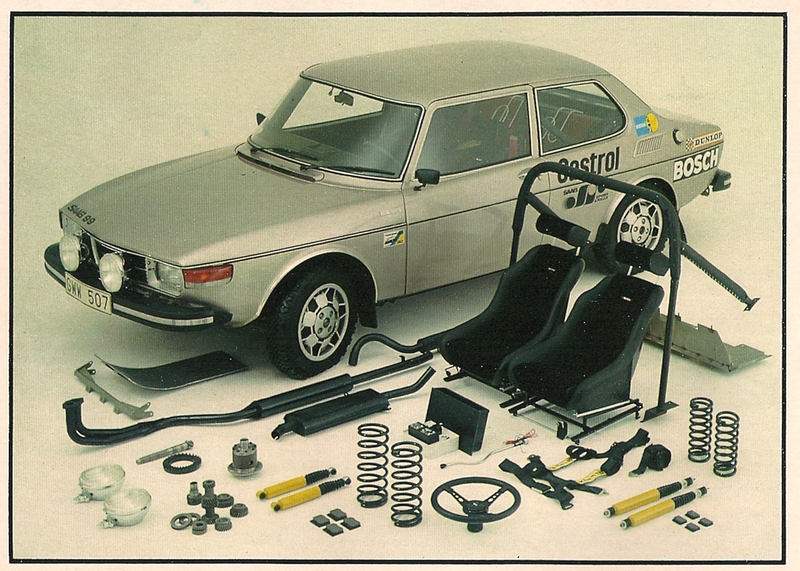 Features include Steering Wheel, Car Clinic, Post Bag, Model Registers including the new Boost! 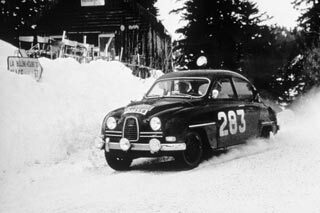 feature which addresses all aspects of Saab Tuning. In the Members area of the Site members have access to Back Issues, currently dating back to 2007! 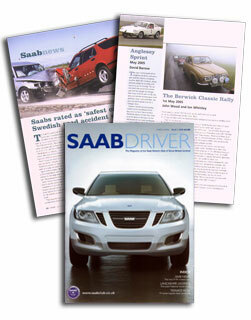 Above is an example of a pre 2009 edition available in the members area. Earlier versions are only available on paper. We are actively looking at getting these digitised. There are all sorts of issues with this, in particular the cheapest options involve, effectively destroying a copy of the magazine by cutting the spine. As you can image owners of the rarer editions are not particularly enthusiastic about this idea.